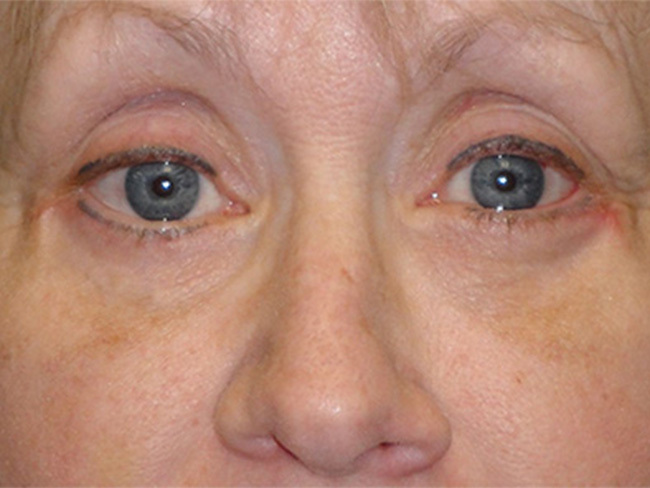 This 55-year-old woman from Scottsdale, AZ desired improved appearance of her eyes. 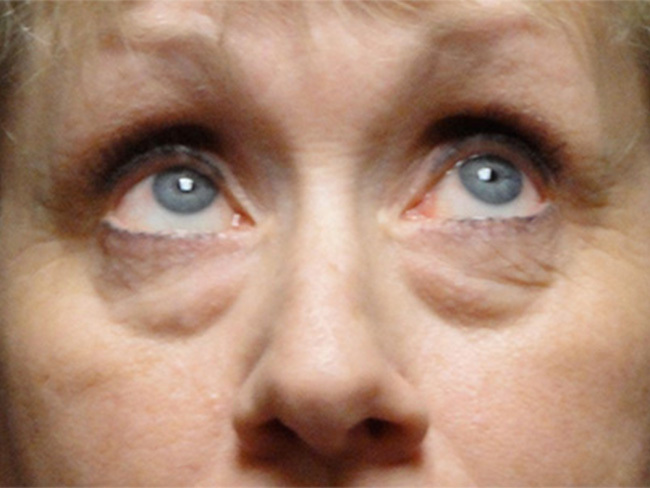 She complained of always looking "tired" as well as the "bags" beneath her eyes. 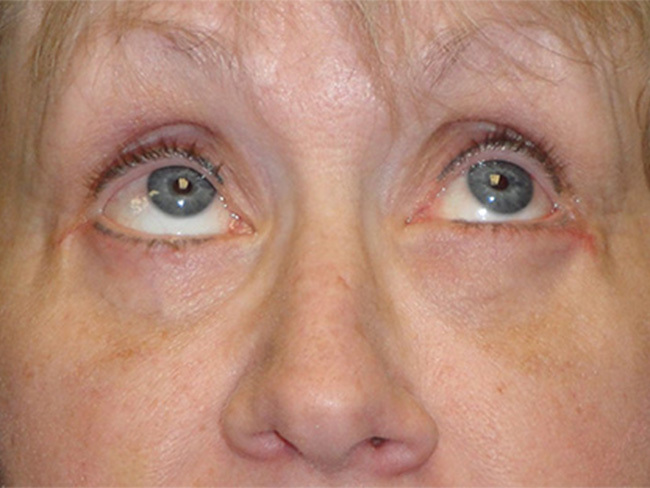 She underwent bilateral lower eyelid blepharoplasty with redraping of her orbital fat to contour her cheeks and lower orbital rim. 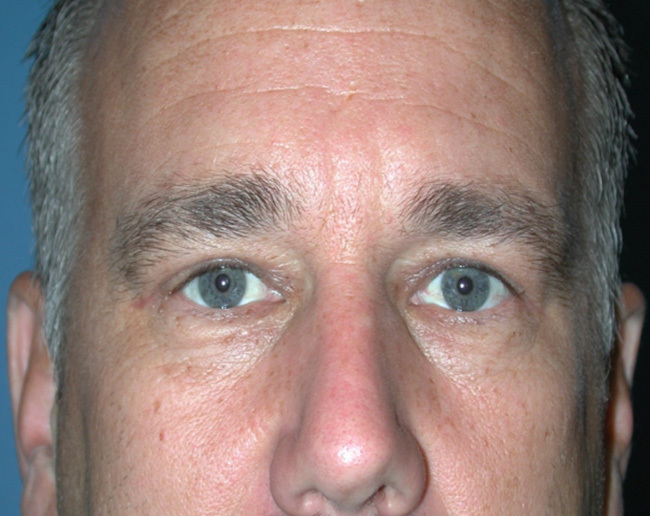 After photos at 8 months show improved appearance of her lower eyelids with a rejuvenated and youthful appearance of her periorbital region. 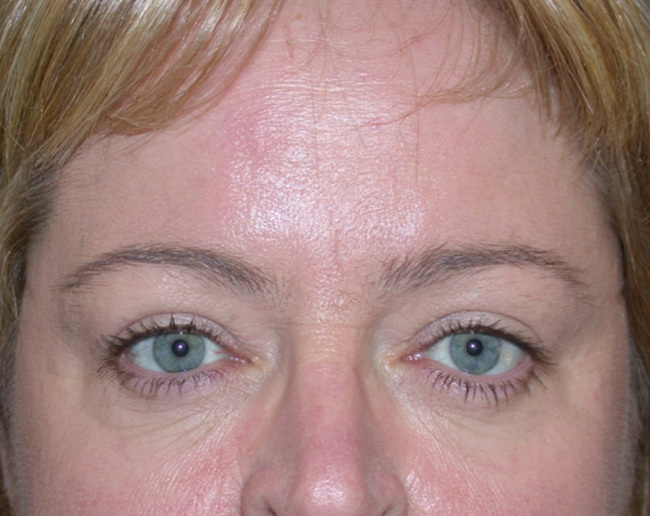 The skin laxity and tear troughs have been resolved. 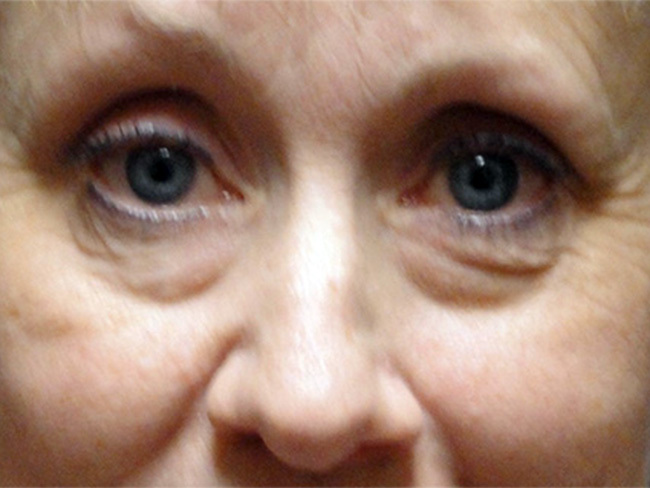 She is delighted with the appearance of her new look and reports frequent comments of a “fresh” appearance without others knowing that she had anything done on her face.